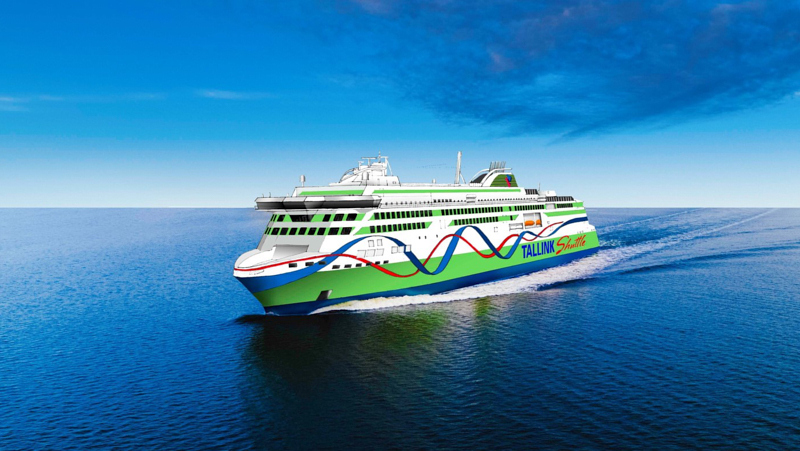 Tallink, in partnership with Port of Tallinn and Transiidikeskuse AS, has re-routed its ro-ro SEA WIND. 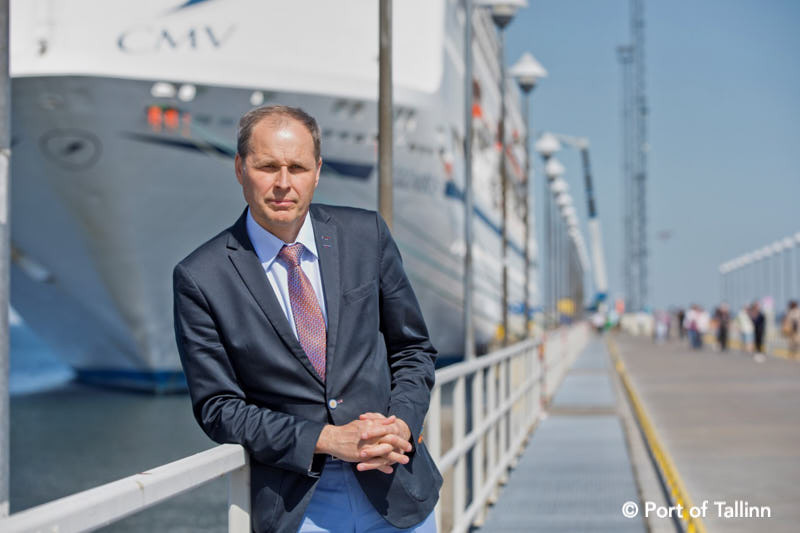 It now operates from Muuga Harbour instead of the Tallinn Old City Harbour. This move means that more than 40,000 lorries per year will be removed from Tallinn city centre, reducing congestion and pollution. The journey from Muuga to Vuosaari (Finland) is also six nautical miles shorter. Muuga Harbour, which is Estonia’s largest and deepest cargo port, is located just outside Tallinn, 16km from Tallinn city centre. Muuga Harbour has 29 berths, three of which have been specifically built for ro-ro type vessels. Transiidikeskuse AS is a specialised Estonian container and general cargo terminal operator in Muuga Harbour.